When someone visits your website, the very first thing that gets registered in their mind is how appealing it looks. After you have a strong foundation for your website by fulfilling the essential components of website development, the next important thing that you need to concentrate on is how good your website looks. Designing a website takes a good amount of research about understanding what your target audience wants to see and how well you can protect them. Your website should give what your audience wants immediately without them hunting for it all around your website and to accomplish that, a clean and neat website layout is important. 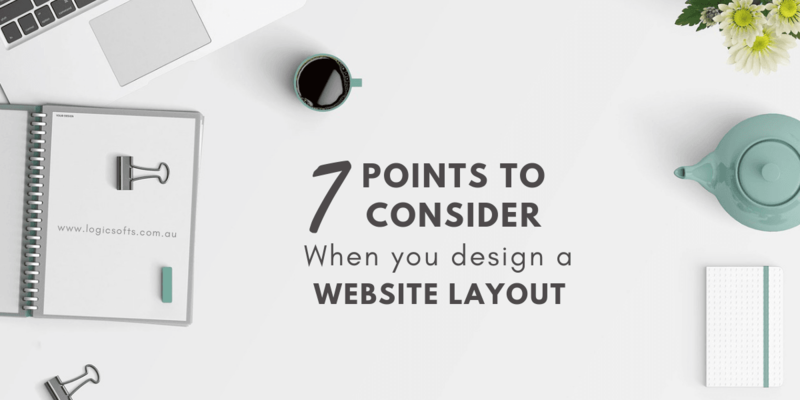 Here are a few points to keep in mind when you are designing your website layout. When you are building a new website design or revamping your website, check your idea with a prototype first before you go live with the design. Prototyping your idea is the best way to see how the users can view and interact with your website. Even if you are outsourcing your website design to a web design company, you can ask to see a prototype of the design before they start with the actual process. When you are designing the layout of the website, keeping it simple is the key. Having too many options, content, images and videos are just going to get your audience to be confused and it beats the very important rule of a website design – makes it easier for your audience to find what they want. The significant aspect you have to know about the website revamping process on the frontend is that your audience is more concerned about how you can help them and how can you make their life better without wasting much time! In this competitive space, users do not spend much time searching through a website if they don’t find what they came for. Instead, they would immediately jump on to a competitor’s site who gives them what they want easily which could increase your bounce rate. Your website layout should be simple and attractive enough to highlight the main characteristic of your business. Make it easy for users to navigate through your website and quickly find the information they are looking for. You can take Super Cheap Interstate Removals as a good example who manages to add good Call To Action button, eye-catching image, theme colour combination, unique selling point and easy booking form. When a target user lands on your website, the first thing they will notice is your header on the homepage. The header should be more about the kind of business you do and the layout you choose for the header should also reflect the same. 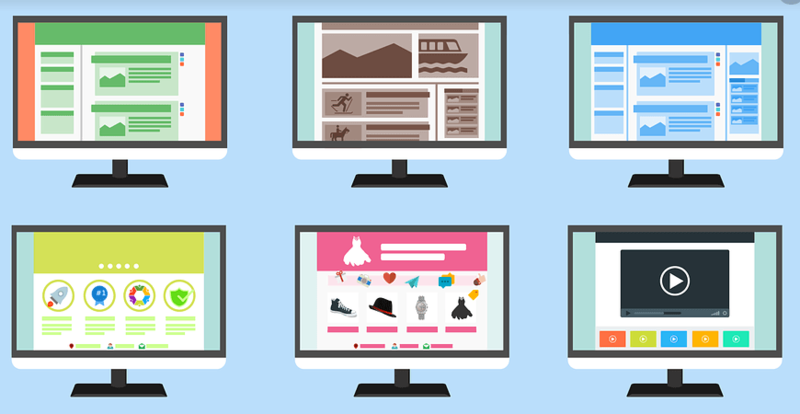 There are various options you can go with when choosing a homepage header. It is a great place to convey the right message to your audience. You can have an image or a video and a text to go along with it that is crisp enough to directly speak to your customers. Depending on your creativity and of course, your business needs, you can design the homepage header in a lot of ways. Though you can get a lot of attractive website themes online, do not it let it confuse you whilst you end up using different themes for different web pages on a single website. When you have chosen a single theme, stick with it without getting derailed by the others. When your user moves from one page to another, they expect all the pages to look the same. But when they notice a different theme, it throws them off the track and can even lead to a chaotic look. Therefore, to look professional, stick to one theme throughout your website. Choosing the right colour theme for your website is yet again crucial as well. It is a known fact that colour is related to the psychology of one’s mind. You can go with colour’s that could be an indicator of your business. For example, for a recycling industry, green or some warm colour will be the best option. Else, you can go with a colour on your logo if it can be made to look well. Whatever colour theme you choose, keep it sleek and simple. Avoid pouring the colour all over your layout and keep it minimal. The main aim of choosing a colour should be to make your website eye-catching and the colour should also be made to complement your design and the content you put in. Notice how often you have read the word ‘simple’ in this article? It is because many go overboard with trying to be smart which often backfires and sabotages the whole website. Therefore, to be on the safer side, simple is the best option. In case you want to add in the fancy stuff to make an impression on your target audience, think twice. Consider if your fancy stuff is fitting in with the website or if it is looking out of place. See if it is making it harder for the readers and the most important of all, check if it is making your audience to leave. 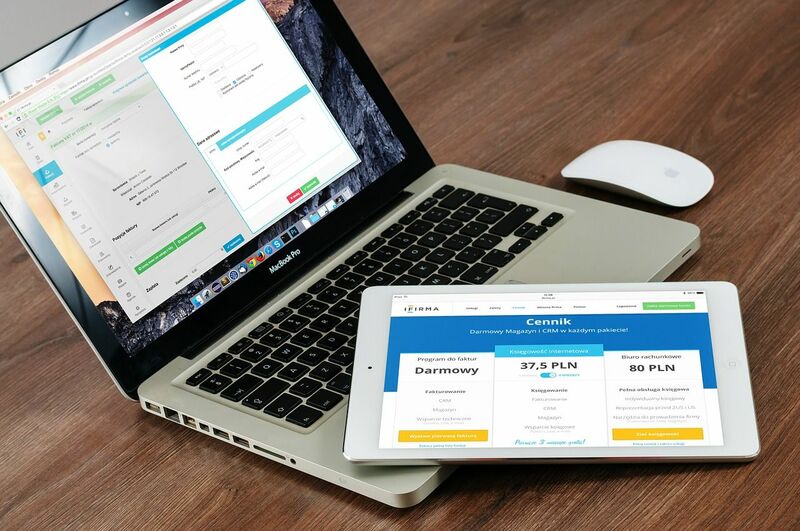 As many have started to access websites from smartphones and tablets in addition to computers, make sure that the layout of the website is proper and clear across all devices. Check for compatibility and resolution in all devices and across all sizes of a particular device and optimize your main website layout accordingly. If you are looking to revamping your website or creating a new website, you can get in touch with a cheap website design company to help you out. And even when you have outsourced it to a web design company, check for all the above points and make sure that your website fulfills all.